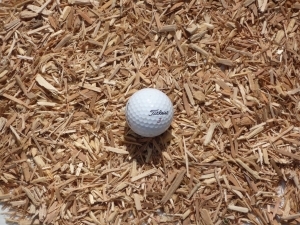 These are certified playground wood chips. They are made from soft woods to prevent splinters. They are also commonly referred to as engineered wood fibers. We recommend using at least 12 inches for high traffic play areas such as schools, parks, etc. 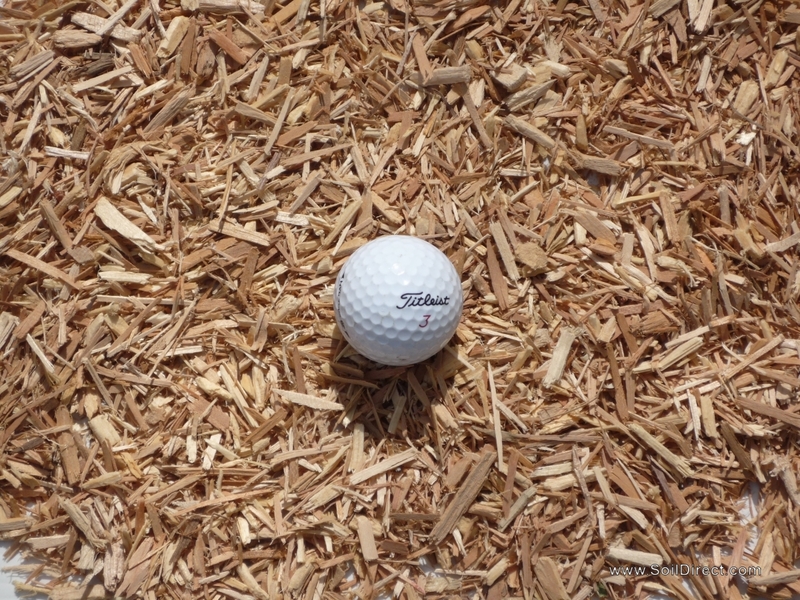 The thicker you lay the wood chips the better and will increase the impact absorption for safety. Fore some residential applications where adding 12 inches is not feasible we recommend adding at least 4 inches. The wood chips are blond in color and can also be used for landscaping if desired.